Hans Machineries Pvt. 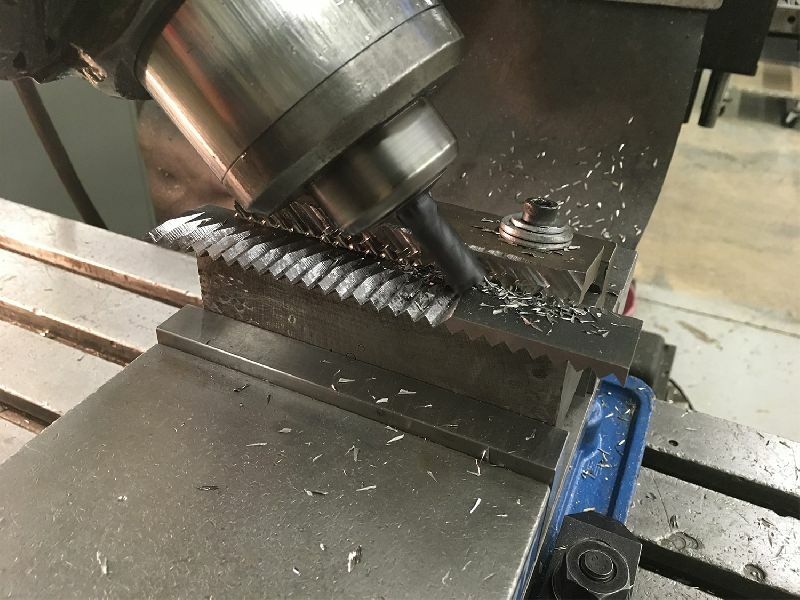 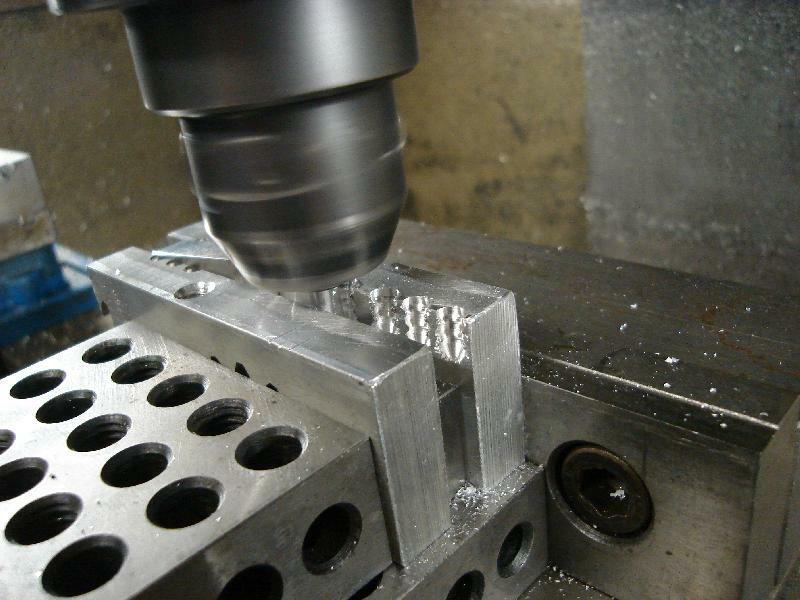 Ltd. is a prominent Manufacturer and Exporter of Precision Engineering Components, CNC Machine Parts, Precision Gears, Aluminum Heat Sink, Automobile Engine Parts, Precision Turned Components, Machined Dies, and Machined Molds. 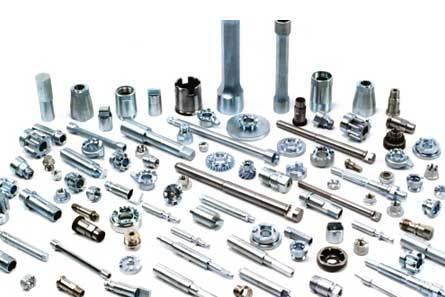 As an ISO 9001:2008 certified company, we adhere to international standards in production and testing of the products. 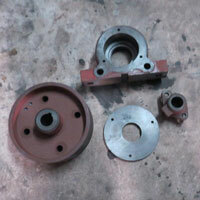 All our products are manufactured adhering by the industry standards and are quality tested. 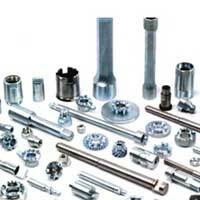 The products are extensively demanded by the Engineering companies around the world. 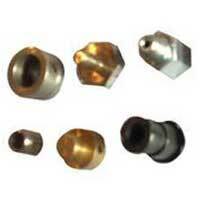 Additionally, we make them available at highly economical price.